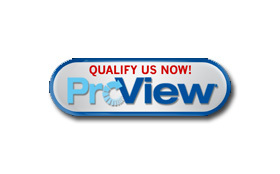 We have experienced and safe drivers to deliver your items in a safe and timely manner. 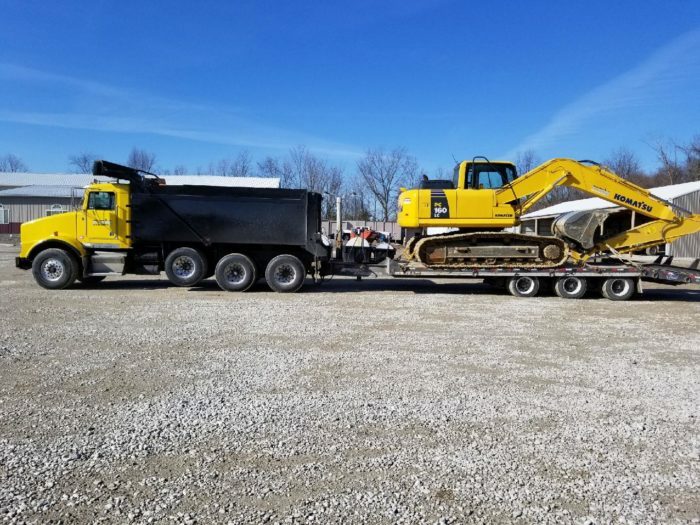 We haul heavy equipment and machinery, which means you don’t have to worry about how you’re going to transport heavy cargo from Point A to Point B. Our heavy equipment transport drivers strive to move cargo efficiently and safely to your job site. 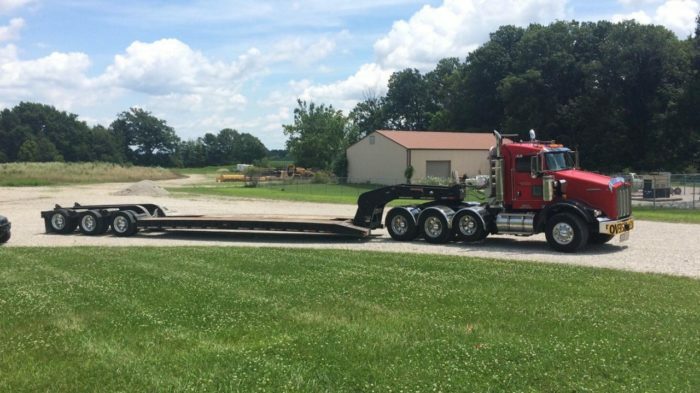 We offer heavy hauling, lowboy, and landall service transporting equipment. You can expect us to arrive at your job site on time with your equipment safely secured to our vehicle. We are dedicated to helping customers stay on schedule. 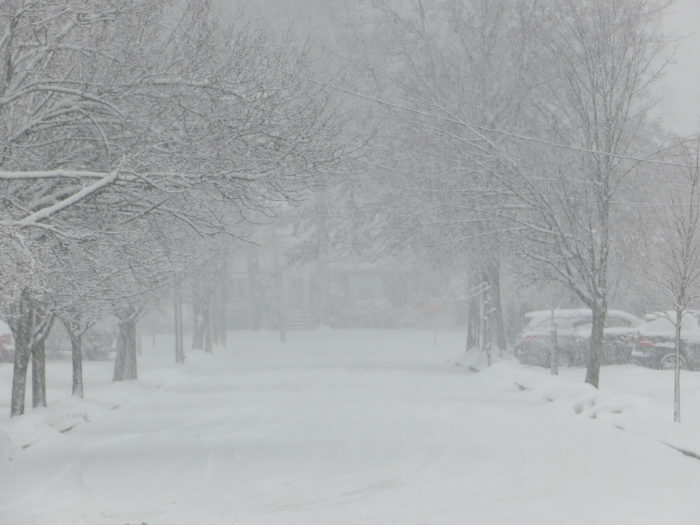 If you are interested in our transport services call McCullough Transport at (317) 626-0770 . 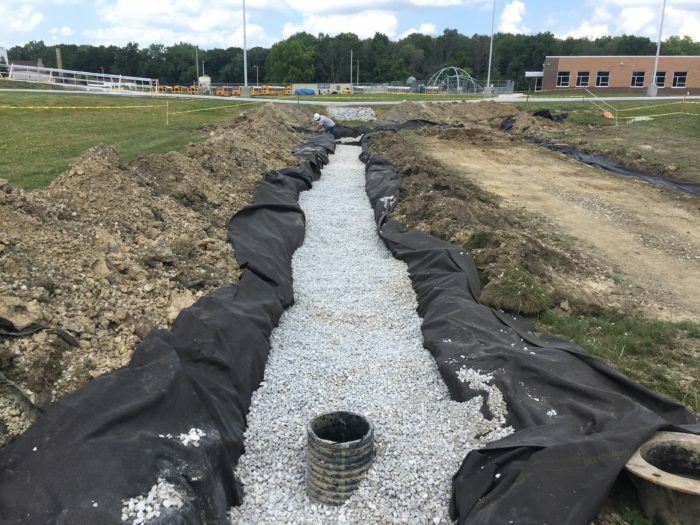 Whether constructing a residential home or multi-million dollar commercial project we have the experience, equipment, and knowledge to excavate and back-fill the footings according to the plans and specs. 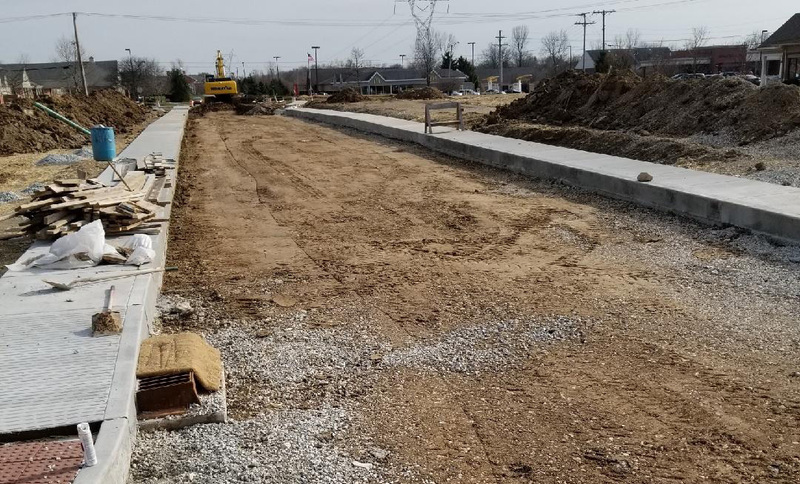 Once the footings are set and you are ready to pour the concrete pad and sidewalks we get your stone sub-grade in efficiently and to grade. 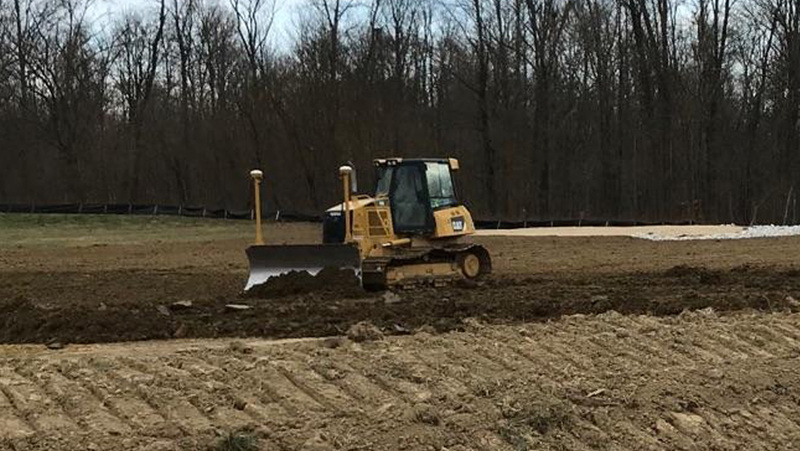 CRM Excavating is qualified in developing entire sites from clearing, demolition, grading, excavating, and underground utilities. We have the ability, equipment, and experience to handle any size job, from small sites to multi-million dollar projects. Our excavation team is comprised of well-trained and educated professionals who provide you with important information and the right expertise to guide you through your excavating project. 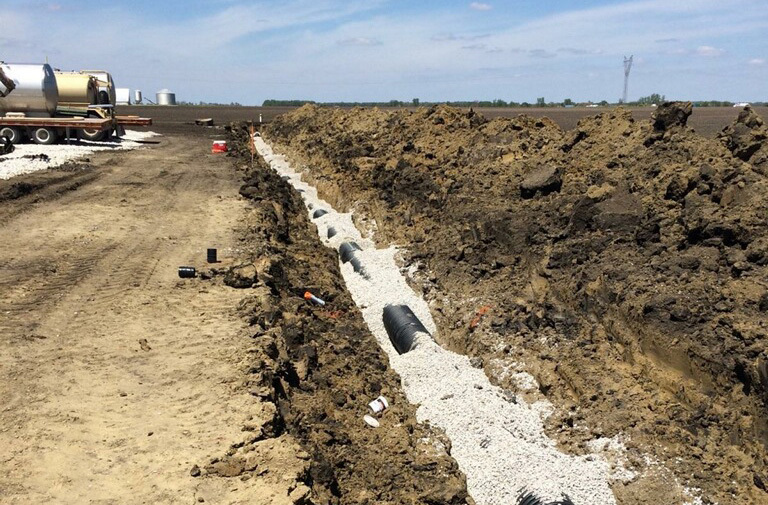 By utilizing the latest technology, a GPS grading system, we not only reduce cost on layout and staking, but also improving efficiency. 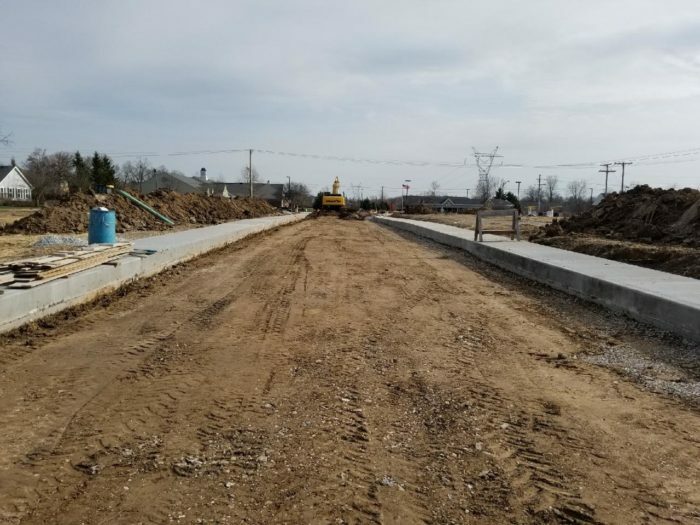 With excellent supervision and manpower we are able to perform and complete any portion of an excavation project in a timely and efficient manner. If you want maximum results then get in touch with us for competitive pricing. 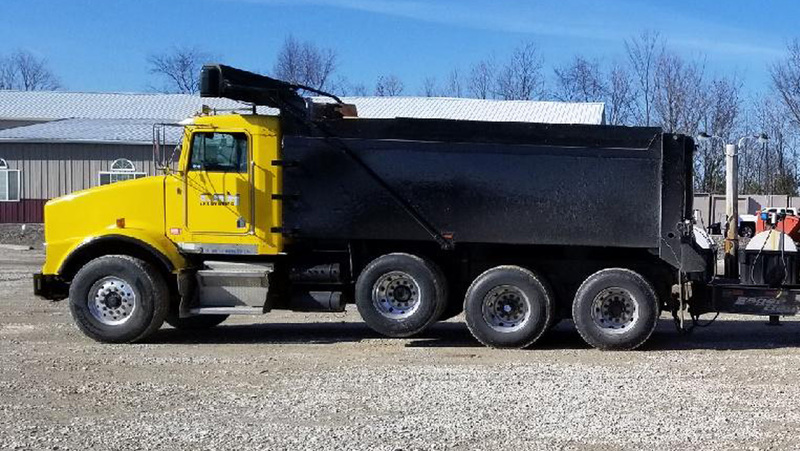 Our tri-axle dump trucks are utilized daily both in support of our excavation operations as well as custom hauling of bulk materials for other contractors, businesses, and private individuals. If you are in need of a tri-axle for hauling and filling please get in touch with us.